In “Eventzee Exposure” we look at testimonials from happy clients who have hosted their own Scavenger Hunts. 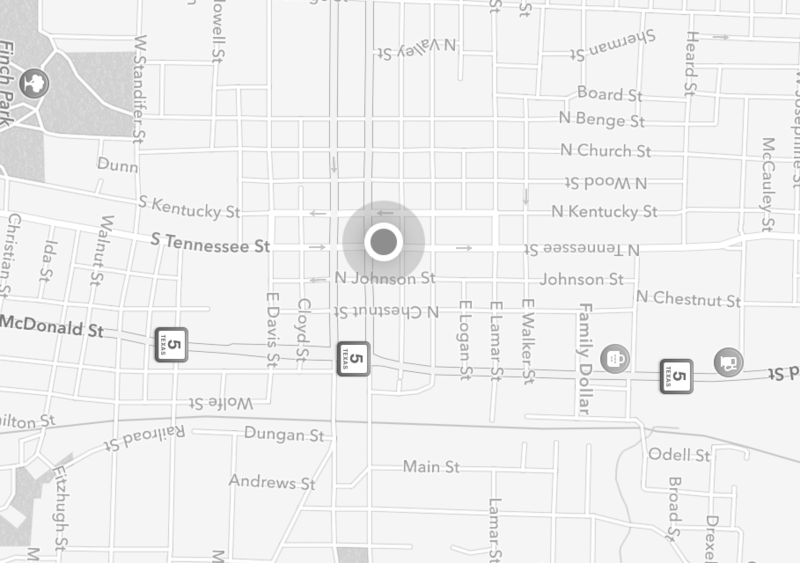 Our users’ experience is very important to us, so when things go off without a hitch we want to cheer about it. 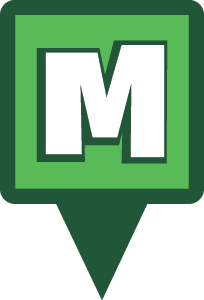 If you’d be interested in sharing your Eventzee experience please reach out to iloveyou@munzee.com!! Host: Rance Greene created a scavenger hunt for his parents’ 45th wedding anniversary. This is what he did to make the experience a smashing success. 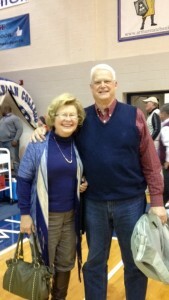 My parents at their small college’s basketball game – their team won! 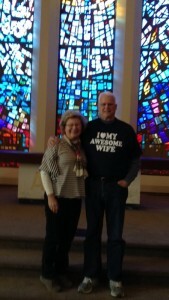 My parents in the church where they tied the knot. They also found the minister who married them. He and his wife are still alive and well. 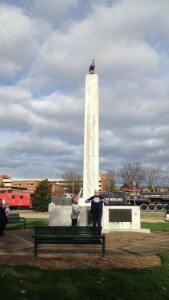 My folks standing in front of a tall memorial to the Poultry Capital of the World (Gainesville, GA) where we lived for two years. There’s a life-size chicken on top of the monument. Map out the route: In their early married years, my parents moved around quite a bit, so I mapped a route between these towns and collected information about each place, including memorable milestones in their lives (like their first home, the college where they met, the church where they were married, the hospital where my brother and I were born and many many more) and trivia specific to those locales and that time period (early 70’s). I titled the scavenger hunt, “The Early Years”. Create the clues: I set up a combination of photo clues and QR Code clues that opened multiple choice trivia questions. I did this for a Practice Round (local photo clues and trivia questions about events in the early 70’s) and for the real deal scavenger hunt, in which they visited 3 towns to capture photo clues and answer trivia questions specific to each of those towns. Put together a gift box: This was the tricky part. The gift box contained all of the instructions, the QR Code to join the Scavenger Hunt and lots of incentive prizes. As they accumulated points throughout the hunt, they were allowed to open gifts with their corresponding point value indicated on the outside of the gift or envelope. The gifts or envelopes contained additional QR codes, Texas toffee, a homemade “hang-from-your-car-mirror” thing from the kids, a gift card to Arby’s for their favorite shake–jamocha!–and a host of other gifts. Most importantly, charms. At the very beginning of the scavenger hunt, they each opened a gift from me: a T-shirt for my Dad that read: “I love my awesome wife” and a charm bracelet for my mom (my wife’s idea). At each town they visited, another charm was given to my mom as a remembrance of the past and the current memories being made during the scavenger hunt. In every photo clue where my Dad was wearing the T-shirt, they earned extra points. The gift box was tricky only because it took meticulous planning in ordering everything so that they received the next set of instructions at the appropriate time during the hunt. And to make the point value of the gifts attainable, but not too easy. I mailed the package off and hoped for the best! What did they think of all of this? They loved it! And, being social creatures, made the hunt even more meaningful by going out of their way to connect with former acquaintances. They even met old classmates at the college basketball game they attended during the hunt. I took all of their photos from the hunt (and others they sent to me via text) and compiled them in a photo book, which I sent to my Mom for her January birthday. Now she has a charm bracelet and the photo album to remember this adventure by. Recommendations if you decide to do this: Don’t do it completely alone. My Dad was in on the planning somewhat, in that he knew to be prepared for a road trip and, in general, where they would be on which day. Be ready to put some time into an endeavor like this. It takes lots of thought, but the outcome is terrific! This entry was posted in Eventzee Exposure, Hunt Tips, TESTIMONIALS and tagged anniversary, clues, competition, conferences, corporate training, dallas, dfw, downtown, event, Eventzee, family, free, free hunt, fun, hunt, hunts, kickoff event, mckinney, munzee, parents, photo, photography, scavenger hunt, social, tag, wedding, weekly hunt on February 18, 2016 by eventzee.